It’s My First Time to Try Alkaline Diet. Well, Start with Kale! 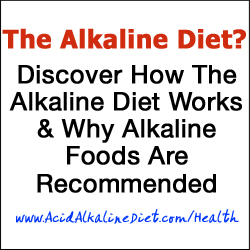 9 Important Stuff About Alkaline Diet – You’ll Be Shocked That You May be Acidic!! !